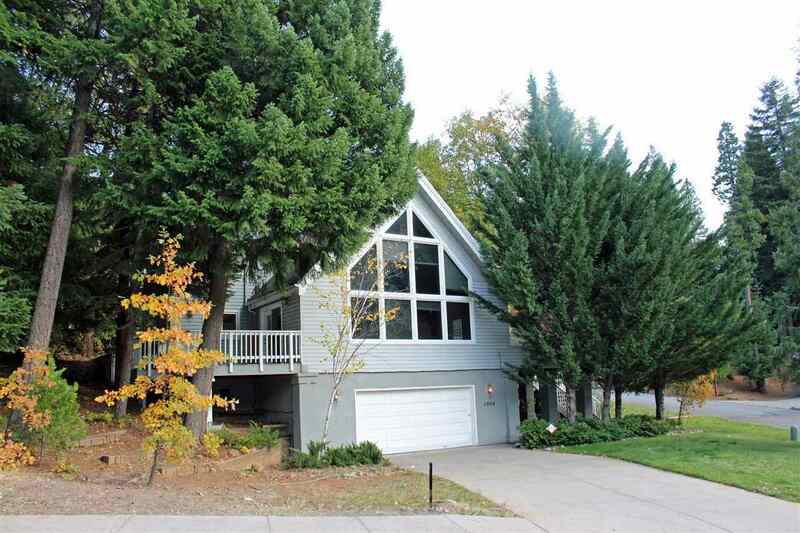 Contemporary well cared for home in the high-desired Mountain Estates in North Dunsmuir. Spacious open floor plan, large floor-to-window picturesque windows looking out upon the surrounding hills, cathedral pine ceilings encapsulate this top of the line home. This home also features many custom amenities such as custom cabinets, french doors opening on to the large decks, master suite w/private patio & XL walk in closet. Come take a look at all it has to offer.